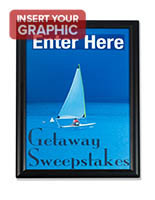 This Elegant Sign Supply With Wall Mounts Features A Non-Glare Lens So That Your Message Won't Be Missed By Visitors! 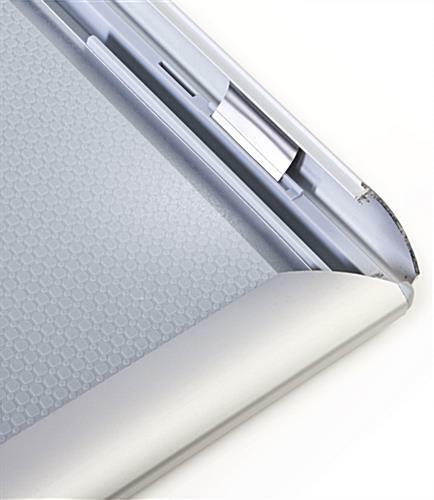 Thousands of This Model Are In Stock, So Order Today From Our Quick-Ship Inventories! This matte silver sign supply with hanging hardware is an affixed to the wall exhibit that accommodates 11" x 17" images. 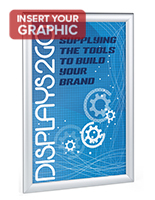 A metal sign frame, also recognized as a sign holder, provides an ideal means to show off posters, photos, and printed advertisements. 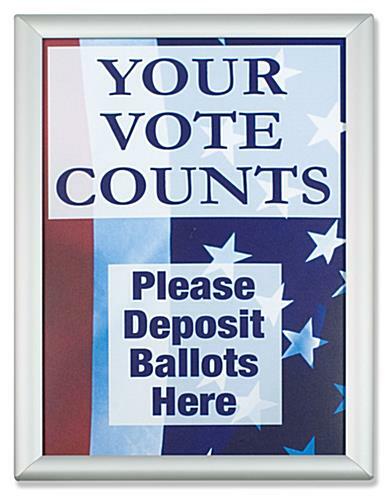 This sign supply has four hinged edges that open and close with a snap! Just flick open the borders, insert your signage, and then clip shut. 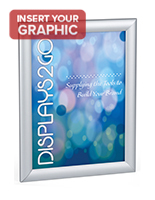 Every poster frame is crafted from silver aluminum with a sleek profile and a matte finish. A see-through, PVC non-glare lens protects your images from mishaps. 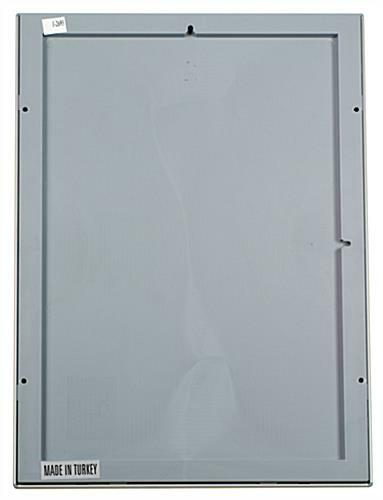 The back of the sign supply is manufactured from molded acrylic. 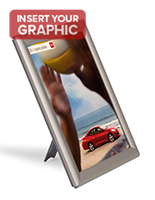 This fast clip sign supply designed for indoor usage can be displayed in a portrait or landscape orientation, depending on what works best for you. The required tools for hanging, screws and anchors, are supplied with purchase. Please be aware that a portion of your images will be covered by edge of the frame.